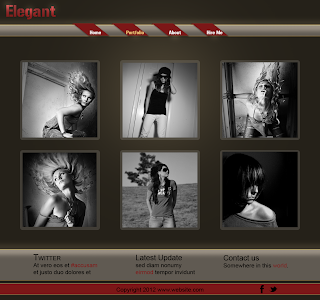 I have been working on a website for one of my clients who wanted a retro style portfolio website. Just thought of sharing my designs here. I cannot share the whole template(along with the code) due to privacy concerns raised by my client. Although, I am allowed to share the PSD(Photoshop) files in future once my client uploads the site on the server. Here's a look at what I have achieved till now working on this project. Though it looks simple, I had to really work hard on it. 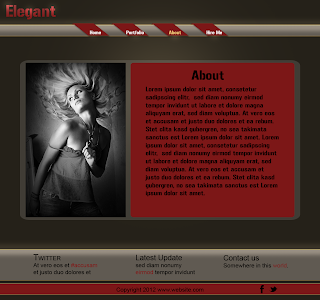 The navigation menu was perhaps the hardest part, as it involved a glow effect. The client is quite happy with the work as its exactly what he had in mind. 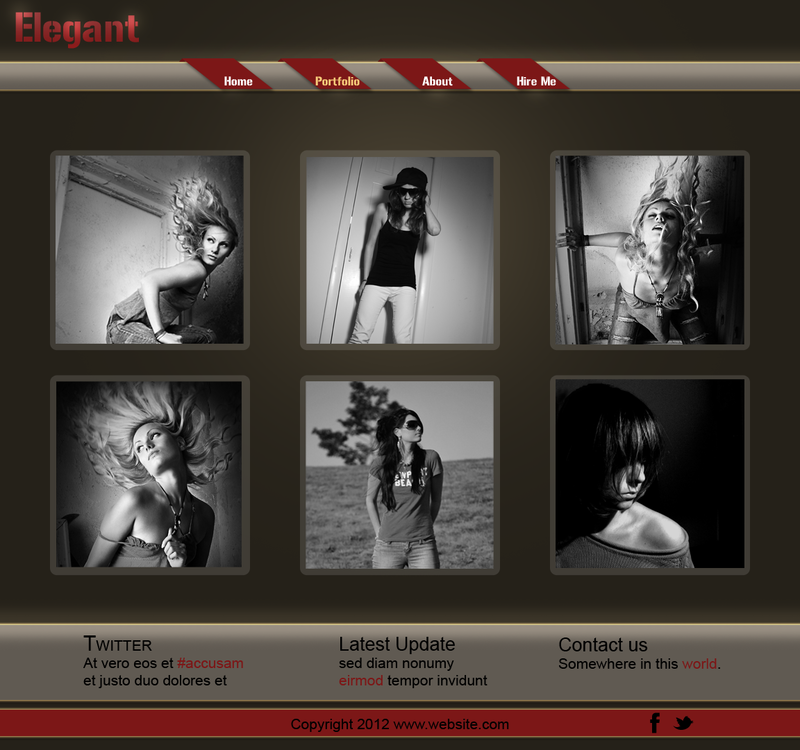 It has a soft and elegant retro feel to it along with some unique navigation and footer elements that blend with the overall design. 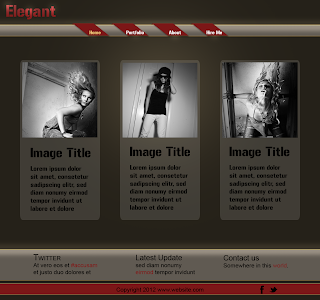 I'll ensure the PSD templates are made available for a free download on my blog. The reason I cannot share HTML files should be quite obvious - the client doesn't want another clone on the Internet. I hope you guys like it and share your thoughts.